Please let us know how we can work together. We look forward to hearing about your project! 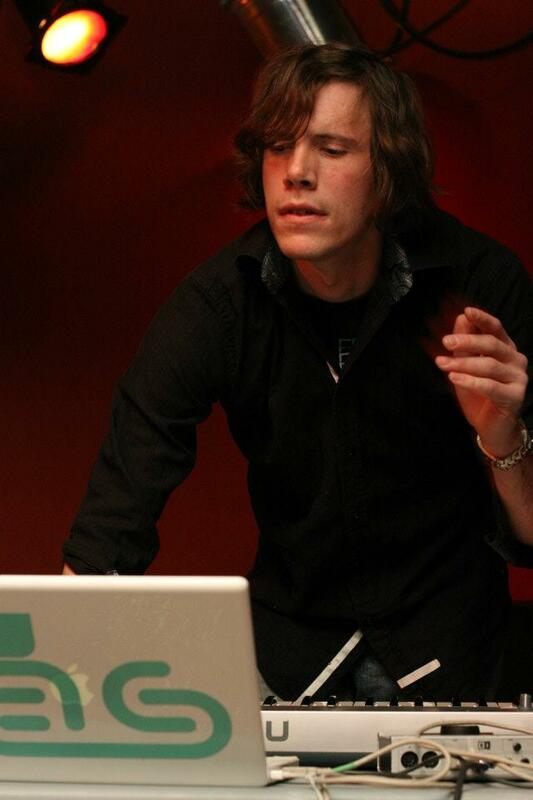 I’m Adam Dutch Durham — CEO/Founder of Modulation Studios. Let me know how we can work together. @modulationstudios team.